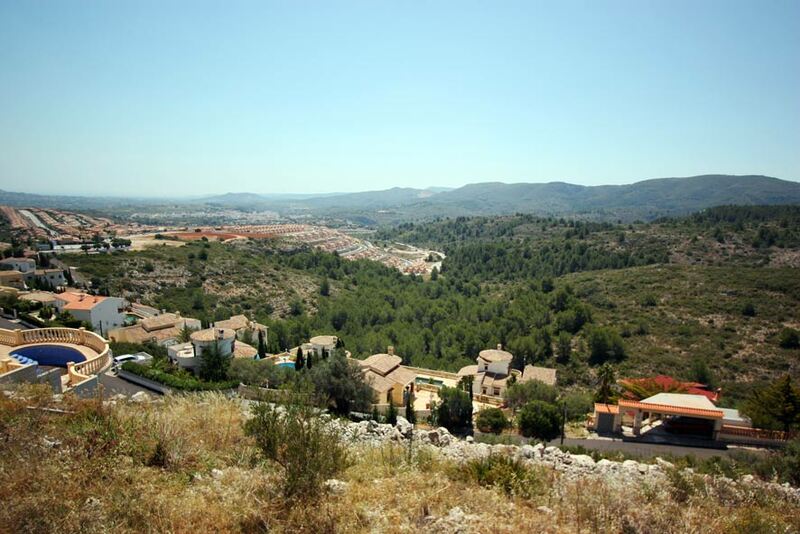 Spectacular plot with sea views of approximately 1,636m² in the urbanization Monte Solana in Pedreguer. The hillside offers views of the sea and Valencia. 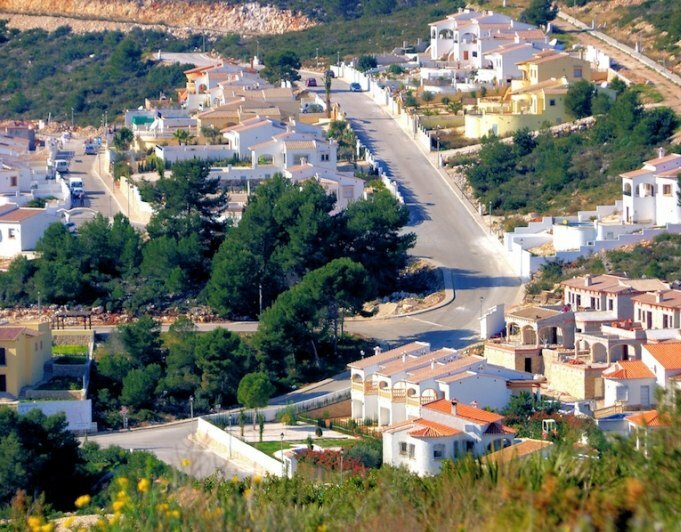 The very exclusive urbanization is only 12 km from the beach and 100 km from the airport. Only also 4 km from the La Sella golf course. Although no construction permit has been requested, the water and electricity connections are ready. As a rule, two flat villas can be built. Basements are not counted There are also terraces and pool areas. The residential area offers absolute tranquility with nice panoramic views, as well as the proximity to Denia and the sea. The land, is divisible into two plots.